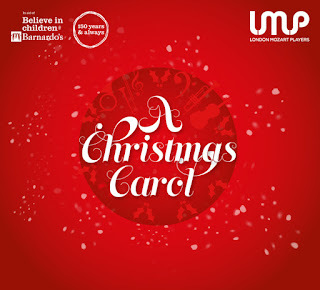 London Mozart Players (LMP) is holding a Christmas concert A Christmas Carol in its new home, the church of St John the Evangelist in Upper Norwood, on Friday December 16, 2016 and all profits from the concert will be going to Barnardo’s and The Triangle, its centre in Upper Norwood, which was developed to appeal to all local families while also supporting the most vulnerable children and young people in the area. The programme includes a specially commissioned Christmas piece Tu scendi dalle stele for solo trumpet and strings written by the Peter Longworth, alongside Christmas classics, Winter from Vivaldi's The Four Seasons, and Corelli’s Christmas Concerto. The Central Band of The Royal British Legion, which also makes its home in St John the Evangelist, will be joining the celebrations with a selection of popular Christmas melodies. LMP's residence at St John the Evangelist includes a significant amount of community engagement, and previous concerts there have sold out fast. As well as the Christmas concert composer Peter Longworth will be visiting local Croydon schools to assist the children in composing their own Christmas carols. 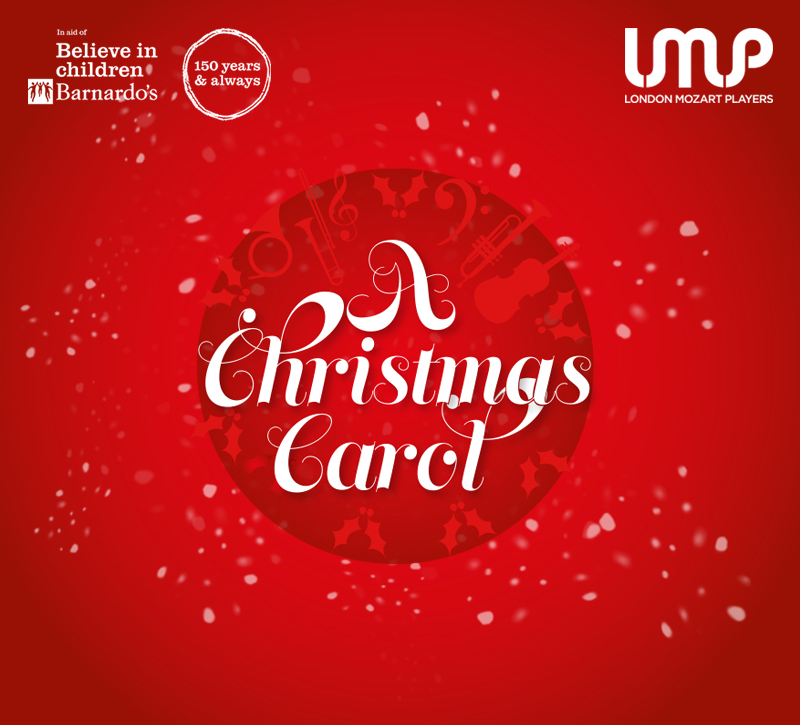 The children will then perform these carols in local care homes, with the project culminating in a performance at the LMP's concert on December 16.